GIVE HOPE. DONATE BLOOD. 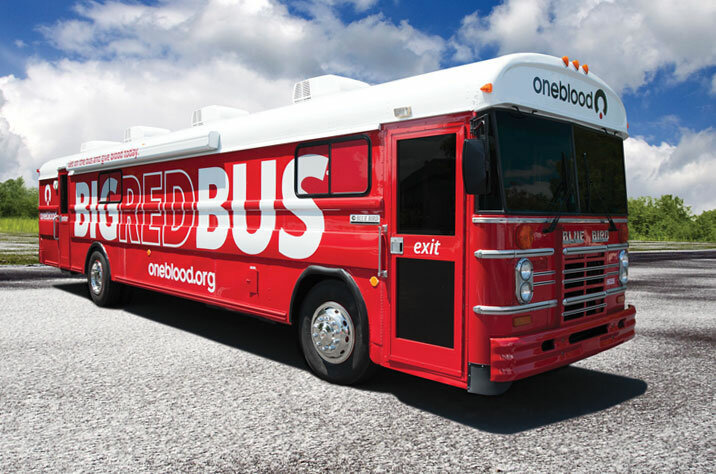 All donors will receive a free OneBlood fleece blanket and a wellness checkup including blood pressure, temperature, iron count, pulse and cholesterol screening.